Your new home search stops here! 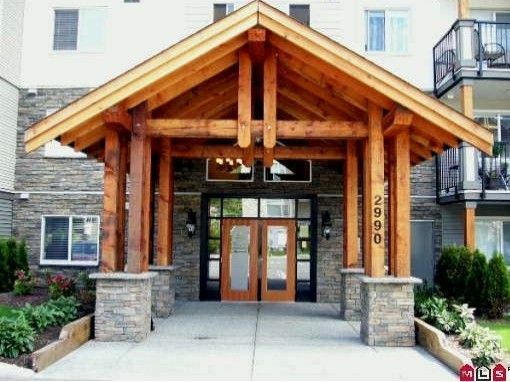 Very spacious 1 bedroom + den unit in "Westwood". Large living area in this unit that shows like new! Granite counters, stainless appliances and laminate throughout make this a desirable suite. Short walk (or drive) to all amenities including shopping, banks and recreation. Very clean and well taken care of-ready to move in!